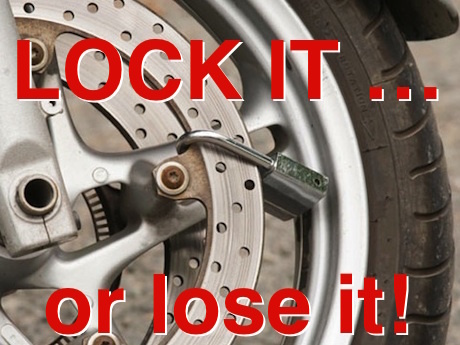 Motorcycle theft rose just 1% in 2015 to 8205, after dropping slightly the previous year. Short-term thefts, usually for joy rides, were down 6% to 3556, while profit-motivated thefts, usually... 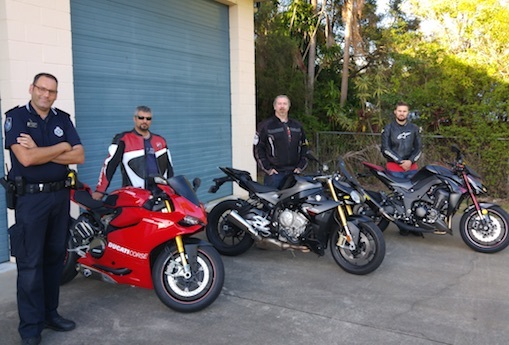 The post Motorcycle theft slightly up in 2015 appeared first on Motorbike Writer. Almost every rider will have experienced a tailgater following way too close. Why does this happen? It’s probably for the same reason that drivers pull out in front of you... 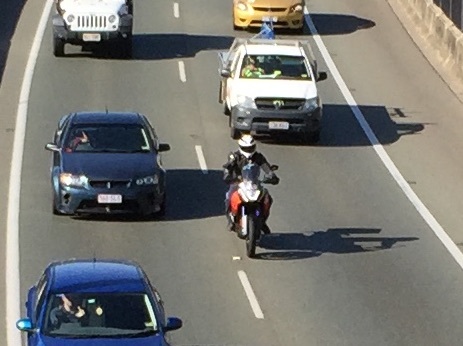 The post How riders should deal with a tailgater appeared first on Motorbike Writer. 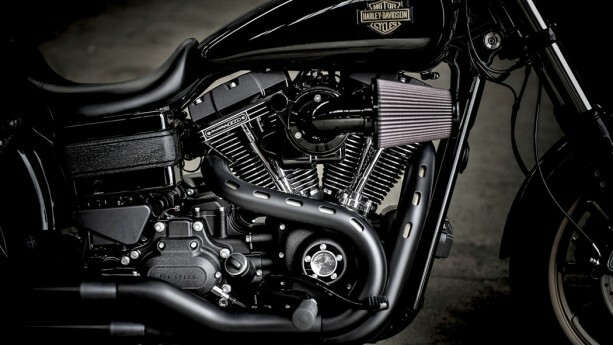 In an irreverent and cheeky promotion, Harley-Davidson Australia is offering up to $2500 in discounts on their bikes for customer trades on certain eligible models HD calls “imitations”. While it may... The post Harley-Davidson offers ‘forgiveness’ trades appeared first on Motorbike Writer. Queensland Police Senior Sergeant Ian Park became a social media sensation when he posted on Facebook about arriving at the scene of a motorcycle accident not knowing a friend was... The post Facebook sensation cop speaks out appeared first on Motorbike Writer. Electric motorcycles will again be a major part of the sixth annual World Advanced Vehicle Expedition Trophy, the world’s biggest rally for electric vehicles (EVs), and you could be there!... 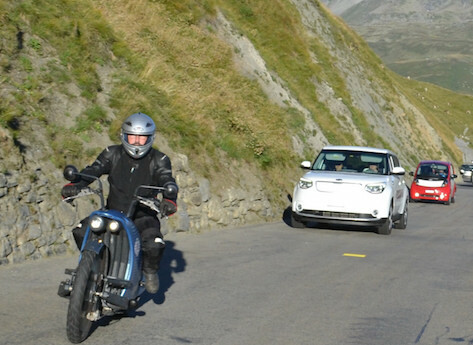 The post How to join the world’s biggest electric rally appeared first on Motorbike Writer. Indian Motorcycle has partnered with Red Wing Shoes to create a three-model line-up of stylish riding boots for men and women. The good news is that they will be coming... 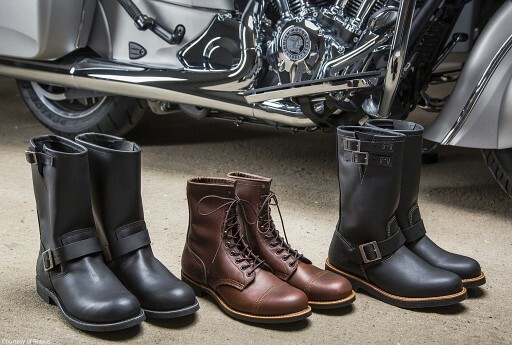 The post Indian Motorcycle Red Wing boots coming appeared first on Motorbike Writer. 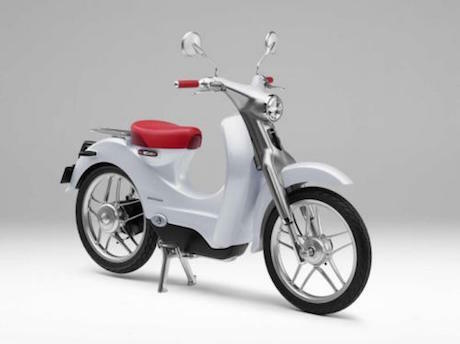 The world’s most popular two-wheeler, the Honda Super Cub, will soon have an electric version. Announcing plans to go into production of the EV-Cub within the next two years, Honda... The post Honda plans electric Cub scooter appeared first on Motorbike Writer. 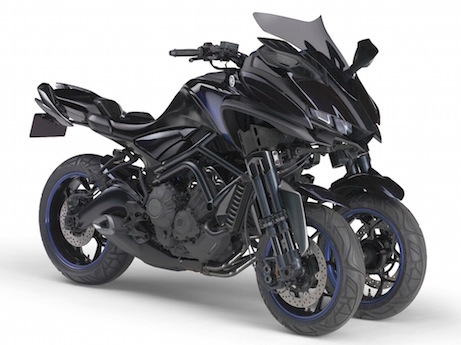 It seems Yamaha is about to go into the production of a leaning three-wheeler version of its popular Masters of Torque MT-09. The Japanese company revealed the leaning MWT-9 trike at the... The post Yamaha leans toward leaning motorcycles appeared first on Motorbike Writer. 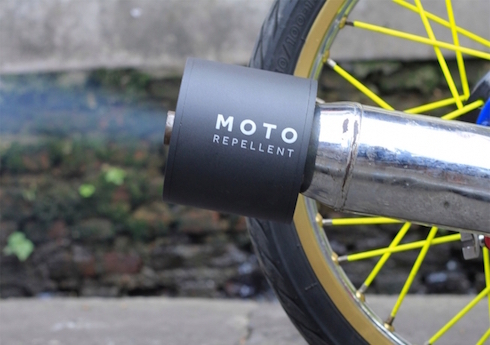 Motorcycles could help prevent the spread of the dangerous mosquito-borne Zika virus by attaching a special citronella can to the end of their exhausts. The Thai branch of worldwide advertising... The post Motorcycles to fight mosquito diseases appeared first on Motorbike Writer. 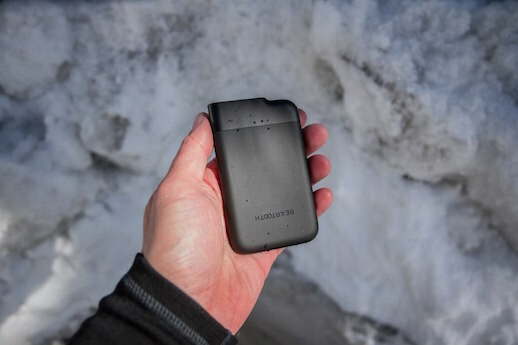 Adventure riders who lose smartphone connectivity in the bush can now connect with their riding mates and track their position with a new device called Beartooth. It uses a 1GHz bandwidth to... The post Connect with riders off the phone grid appeared first on Motorbike Writer.